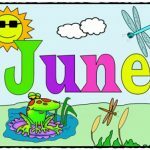 It’s June! Summer is here! Swim Suit weather is here! 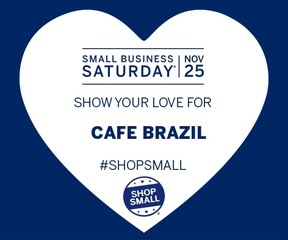 Cafe Brazil has lots of healthy options to help you look your very best this summer! From Turkey Bacon, Spinach Salad, Veggie Crepes, Veggie Migas, BYO Omelettes sub Egg Whites, Fruit cup sides to name just a few!